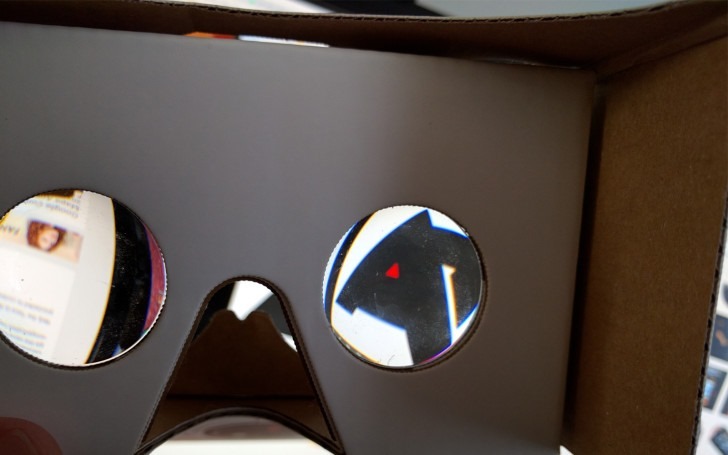 Daydream VR was revealed alongside the Pixel phones and Google Home last month, but while those other things began to ship, news surrounding Google's latest virtual reality headset remained sparse. 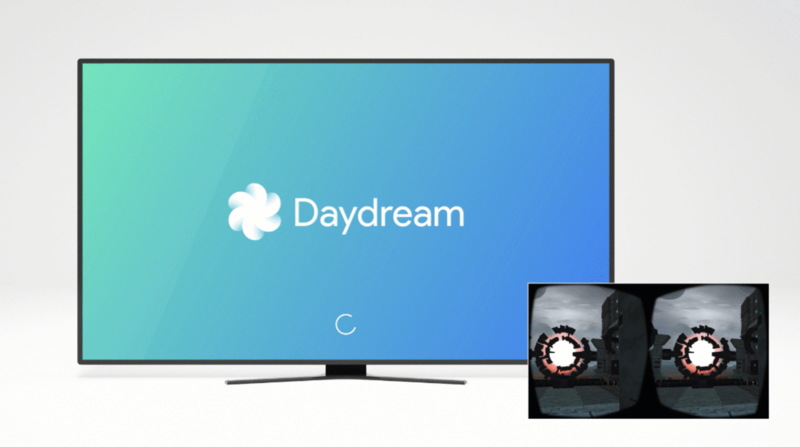 However, the Mountain View-based company has just pushed an update to Google VR Services, the framework needed for Daydream VR to work with the Pixel and Pixel XL. 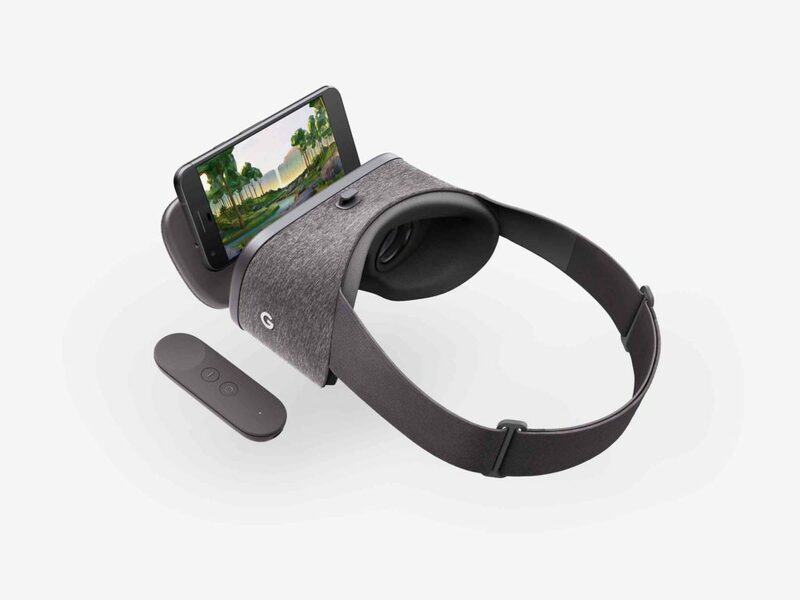 You've been able to order a Daydream View from the Google store for a while now, but we didn't know when units would actually ship. Now, Google has given an exact date—Daydream View is officially launching on November 10th.